Welcome to the Stylin’ Stampin’ INKspiration blog hop! This month we are creating summer cards. As you hop along, please be sure to comment and show some love on every blog! We are always excited to hear from our followers! 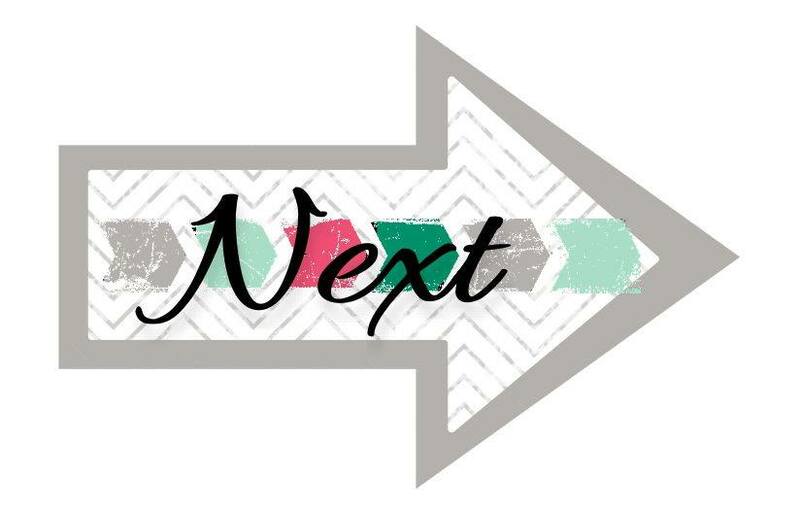 You should have just left stop number 7 on the Stylin’ Stampin’ INKspiration Blog Hop – Jen at Faith. Grace. Stamp.. If so, you are in the right spot. If a link doesn’t work or you get off track, you will find the full blog hop lineup below. July's blog hop theme was summer. What's more summer-like than enjoying the great outdoors? I decided to play with a friend's Sheltering Tree set and make a fun summer tableau. I always seem to use a lot of pink during the spring and summer months. For this card, I layered on the pink with some great green grass and a bright yellow sun. Jen at Faith. Grace. Stamp.